« SoL – Great Music. Great Listening. 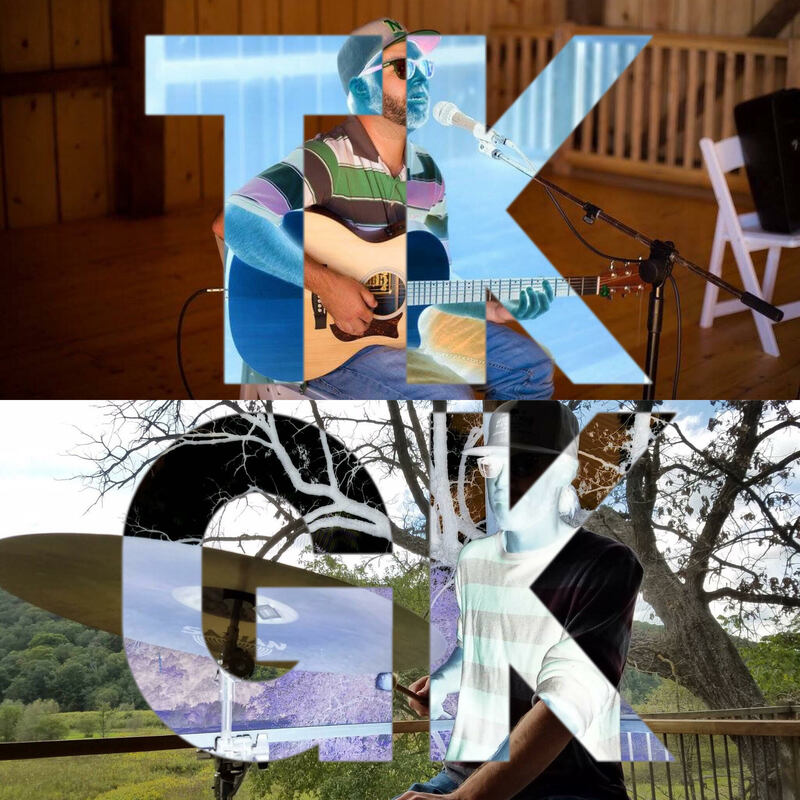 Tyler Kispert and Garrett Kolb, former members of reggae/rock band Key Lime Special, strip down the band sound to an electric/acoustic duo. The guitar, vocals, and percussion make their sound a relaxing, feel good vibe.